Historic Tarpon Springs Sponge Docks is a few miles north while Tarpon Springs beaches and the Pinellas Trail are just minutes away. There are currently two condos listed for sale in Green Dolphin in Tarpon Springs. Their listing prices are $108,000 and $152,900 respectively. Whether buying or selling your property in Green Dolphin in Tarpon Springs, Florida, I have experience working with sellers in Tarpon Springs and throughout Tampa Bay. 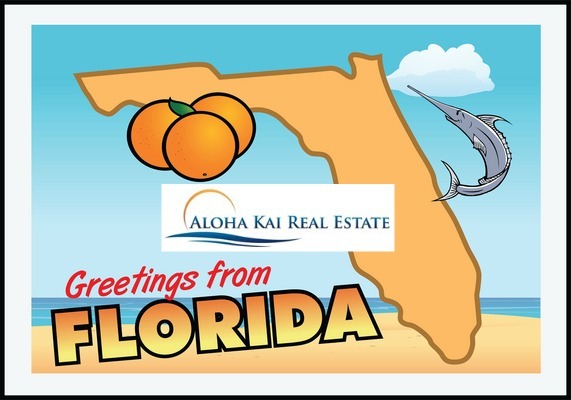 Call us at (727) 376-0530 for a FREE Home Market Analysis.